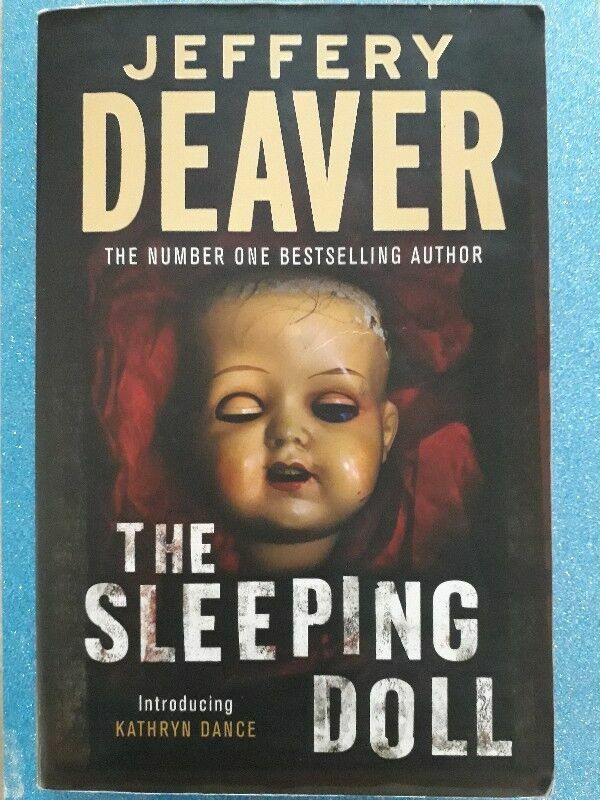 The Sleeping Doll - Jeffery Deaver - Kathryn Dance #1. Hi, I’m interested in The Sleeping Doll - Jeffery Deaver - Kathryn Dance #1.. Please contact me. Thanks! California Bureau of Investigation Special Agent Kathryn Dance is an expert in kinesics - the science of interpreting behavour. It makes her a brilliant interrogator. *Marks on some pages view pictures please.